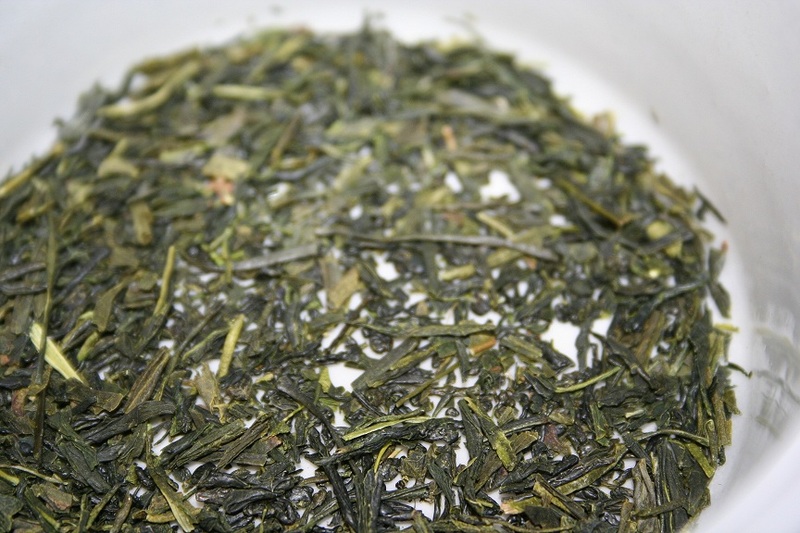 Description: Yam sencha is from the region of Yame in Fukuoka Prefecture. Yam Organic Sencha is thin fine needle. Excellency the complex and balanced flavor. Especially this tea is certified organic by JONA. JONA recentllly has applied internationally.